Coming Soon - A New Game-Wide Event! 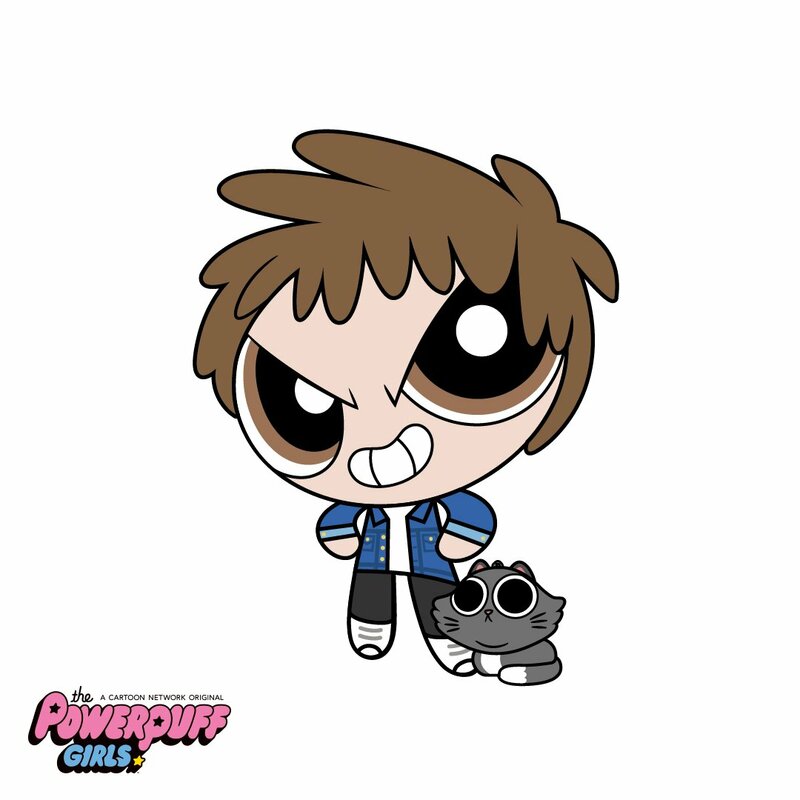 Powerpuff Hell! An X-Project Event. An inter-dimensional rift created when Clint, Hank and Reed get drunk and do Science! leads to the mansion and its occupants being sucked into Townsville, USA. 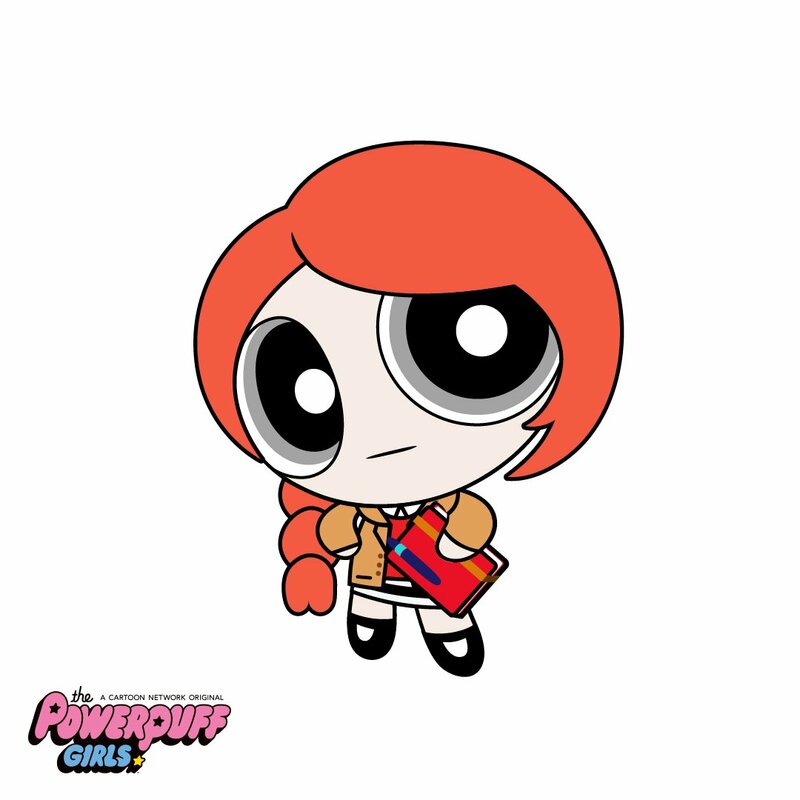 Even worse, they have to find a way back, before they're stuck as Power Puffs forever! The conclusion to The Problématique! Is this latest lead the key to Vanessa's disappearance? Plot by Cozza, poster by Mackinzie. A new X-Project plot, by Mackinzie: An old enemy comes back to haunt Jean Grey and pulls everyone else in the mansion into his revenge. So, with Garrison's report on x_team, my first proper X-Men mission plot is officially wrapped, although the responses will continue, I hope. I would like to thank everyone involved for taking the idea and running with it - it's made for some great logs, ranging from the comedic to the downright horrifying. There are some people I would like to single out for especial thanks, but everyone involved deserves a pat on the back for being awesome. My Legion of Sockers: Lisa, Mon, Nathan, Ryan, Tap, Craig, Serra, Seraph, Frito and Jen. *prays she hasn't missed anyone* Considering half of my Villains Gallery had never been written and the other half had sockers way back when who are no longer with the game, I had an awesome response to my request for socking help. It was especially cool to see so many of the newer players stepping up to the plate. :) The full list of who socked who can be found on the plot's Wiki page under "Meta". Erin and Dex: my Starter and my Ender. My thanks for the x_team posts that bookended this plot and provided the information needed IC to kick things off and to wrap them. Sarah: My saviour at the last minute, for basically jumping into the plot with four or five days left on the clock. Again, thank you so much. I can't begin to express my most heartfelt thanks to the people involved in Those Who Are Dead. The plot was actually an amalgamation of ideas from Cate, Jen, Rossi, and Dex, with fantastic input from Amanda, and I can't thank them enough for basically constructing this plot for Adrienne and giving me the chance to take a stab at running a plot for the first time . I also owe heaps of thanks to Rossi, Dex, and Amanda for working out so much of the logistical stuff with me, and to Cate and Jen for putting up with my meltdowns. You guys are amazing players and people and I'm so happy to know you all. I was gonna do this in a seperate post but might as well fit it in here- as some of you know, since last year Adrienne's been talking about doing a mutant photo-shoot and calendar, the proceeds of which will go to the shelter in District X I'm assuming. It was always my intention to try and develop this as a plot, although I'm honestly not too sure if I want something supernaturally or mutant-y bad to happen, or just the usual human bad stuff like verbal fights or what-have-you. I'm sort of fishing for ideas and people who would be interested in taking part in this, if I was to look at making it into a plot for say, october? Whew! So there's my first XP plot. First off, enormous kudos to Alicia and Cora. They did a lot of the heavy-lifting log-wise and helped me quite a bit with pointers and advice. Bonus hugs to Alicia for warding off my mini-meltdowns. Tap, Bounce and Ben - each of you rocked my socks during the fight scene, both in the writing and bouncing ideas around behind the scenes. Your characters' reactions were fab and I had an absolute blast. Thanks so much for agreeing to take part, guys. Hope you guys had as much fun reading as we did traumatizing our characters, and here's hoping the upcoming fallout is just as amusing for everyone. I've already thanked people generally for this one, but I wanted to make it Official this time. Huge thanks to everyone involved - there's been some truly awesome logging from this and I can honestly say this is one plot that was made by the reactions. Special thanks to Doqz, who socked Yvette's father for me and took him in directions I hadn't anticipated but which made so much more sense and which were as creepy as all hell. Also thanks to everyone in the game at large for letting me technically hijack the game for a week - I know it's difficult, sitting back and playing the waiting game, but I really appreciate the consideration. Finally, thanks to Matt Nute, whose song lyric meme provided the grist for this particular mill. I'd just like to thank the people who helped me with this now that it's done. Frito, for lending me a Kyle to traumatise and beat on. (Literally could not have done this plot without you, mate. From the first brainstorming of the idea, to getting it all done and on paper.) Rossi for socking Gail, she really brings Laurie's mother to life and I've always loved what she does with the character, and Twiller for socking Sauron and making him as crazy and weird dino-aids guy as we needed. They both did an awesome job on each account. Also to Alicia for Scott's response, which was an awesome log. Edit: Thanks also to Dex, who got us out of the tight spot when we realised using Toad wasn't possible. Your suggestion of Sauron was perfect, mate. Also for specific help with plot details that helped us make it all work. You did fantastic guys, and gave me a chance to push Laurie along the path to maturity. x-advertising.livejournal.com - Coming Soon - A New Game-Wide Event!